Your spouse? Your children? Your mother-in-law? On my list, it’s my children’s teachers. (OK, maybe my mom-in-law does top it, but teachers are right up there.) There are so many options to think about. Do you contribute to a class gift or not? How much to spend? You want to give something special, something they will use, but how do you know what that is? Well, as a part of MomsOutLoud.com, we decided to ask some of our teacher friends their own expert opinion. Thank you to all of the teachers who shared their Favorite (and least favorite) Teacher Gifts with us. 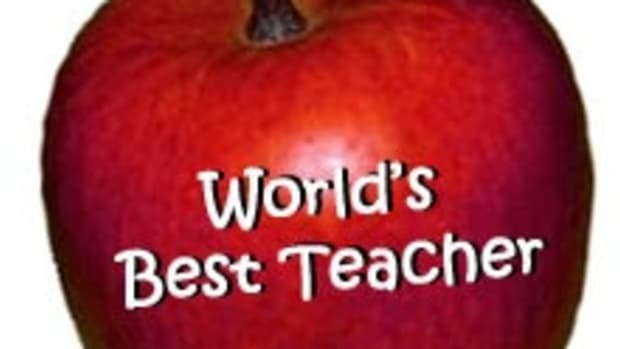 We have compiled them into our list of the Best Teacher Gifts … and for grins, included their experiences on the Worst Teacher Gifts, as well. 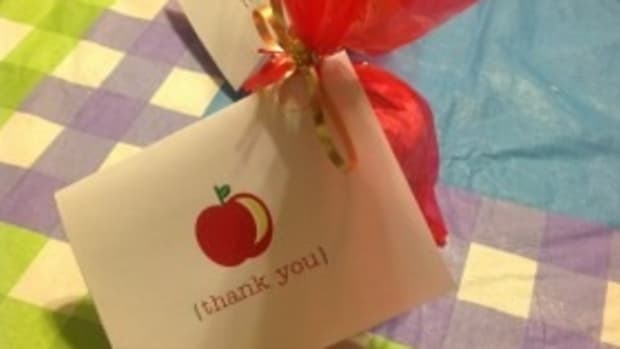 Before you buy, read on to get some ideas to show teachers how much you appreciate them. 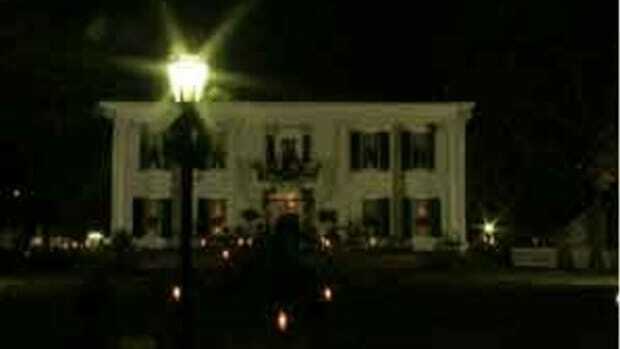 That said, we do know that some gifts are appreciated more than others…speaking if only from personal experience. To make sure you don’t repeat any gift-giving mistakes, we’ll start with some of the WORST gifts (some of these we can relate to, even though we’re not teachers!). Here are tips for What Not to Give Your Teachers, based on actual presents received. 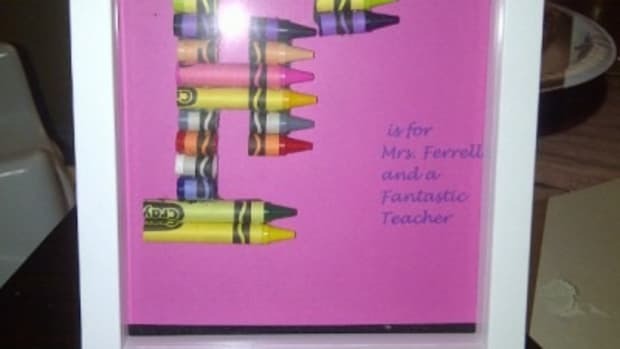 If you do anything monogrammed, please double check the spelling of your child’s teacher’s name. If you regift something, don’t forget to scratch off where it was written on from the person who gave it to you! Handmade items:Universally, these top the list of wants. A little effort from you can go a long way to making a teacher know how much you appreciate them. A gift relating to his/her hobbies and interests: Also top on the list are gifts that let the teacher know you care about them as a person, by showing them that you’ve learned a little bit about them during your child’s time in their class. OK — so personal gifts are best (either handmade by you or handpicked based on the personal interest of the teacher). But what if you are out of time? Or maybe that teacher is not the easiest to get to know (or you’re on the shy side yourself)? What other options are there? This is high on every teacher’s list (at full value, of course, not ones that have been used like in our ‘worst’ area). One teacher told us, “Teachers don’t make a lot of money, and it is so nice to have the cards.” Favorites are places where you know those teacher’s shop….or if you don’t know, select something that is very close to their school and/or home that most people shop at. Frequently. Moms, we hope these tips on the Best Teacher Gifts (as told to us by the experts: teachers!) will come in handy as you are shopping this holiday season. Gift Ideas for Teachers, Aides, Bus Drivers, and more!